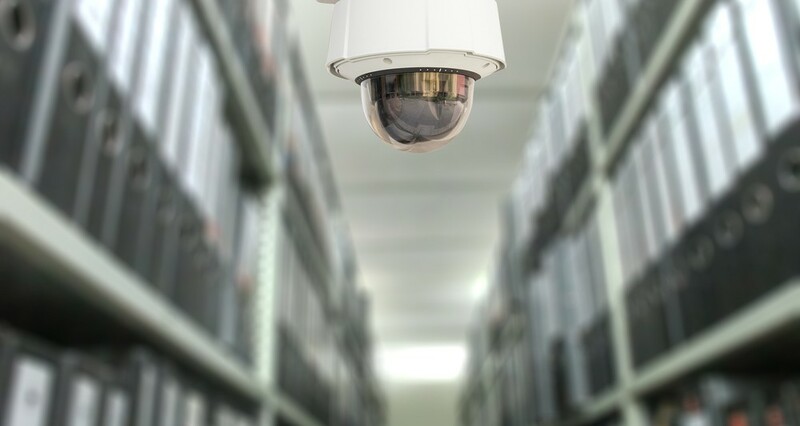 With today’s ever-changing physical security requirements, how do you keep up with the growing needs? 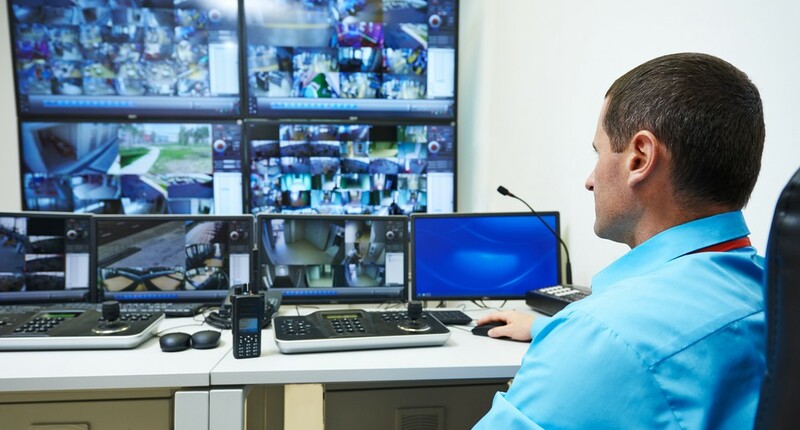 Many physical security solutions struggle to provide a complete, 360-degree view that organizes, analyzes, and manages all of the notifications, alarms, and alerts produced by your security and monitoring systems and sensors. As a new system or tied into your existing architecture, Hendricks Corp’s physical security solutions can link and apply analytics to all current building sensors, cameras, access control, and physical security infrastructure, with the extensibility to apply big data analytics and distribute real time actionable information to your operators in multiple media forms. 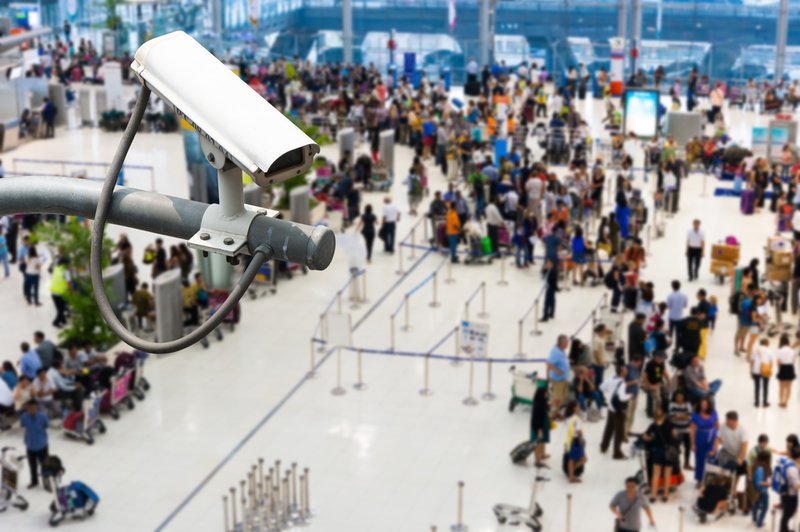 In addition to traditional alerts such as loitering, left bag detection, people counting, facial recognition, and access control, Hendricks Corp’s physical security solutions take analytics to the next level with people tracking, object identification, License Plate Recognition (LPR), and many other specialized analytics to meet your specific requirements. With the ability to integrate multiple security systems, sensors, and data sources into a single domain, Hendricks Corp’s physical security solutions provide smart data and situation management through utilization of our VATES and Enfusion analytics engine. We can provide trend analysis and reporting, giving the ability to mine and monitor information/intelligence in real time, to create a smarter facility/infrastructure. A key component to our security architecture is the ability for secure data transfer and validation of data sets, to ensure the information you are reading is accurate and credible. The analytic framework of Hendricks Corp’s physical security solutions reduces false alarms, maximizes utilization of resources, detects, tracks, sorts, and assists in the interdiction of threats and security breaches, and can be commissioned to provide a different type of analysis to enhance your business. Our solution requires less equipment and fewer resources, lowering cost of implementation and application. The biggest cost savings to you comes in our ability to customize and scale the solution to your specific needs. All designed by Hendricks Corp, our smart solutions create smart data for your infrastructure and facilities.